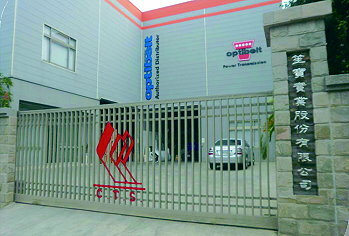 Established Conveyor Transmission Sys Co. Ltd.First company in Taiwan to import V Belt from Optibelt Germany. 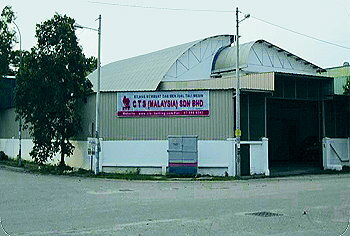 Chia Yi branch office established. Coinciding with our 20th anniversary, Invested in a new plant in Tainan with the capacity to customise conveyor and PU timing belt. 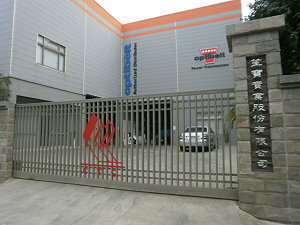 Established factory in China for V Pulleys and taper bushes. Qing Dao ( China ) office established with factory for production of Timing pulleys. Established with factory for production of Timing pulleys in Tainan.